Amber jewelry was attracting attention for many years and even today it is popular and fashionable accessory to wear. 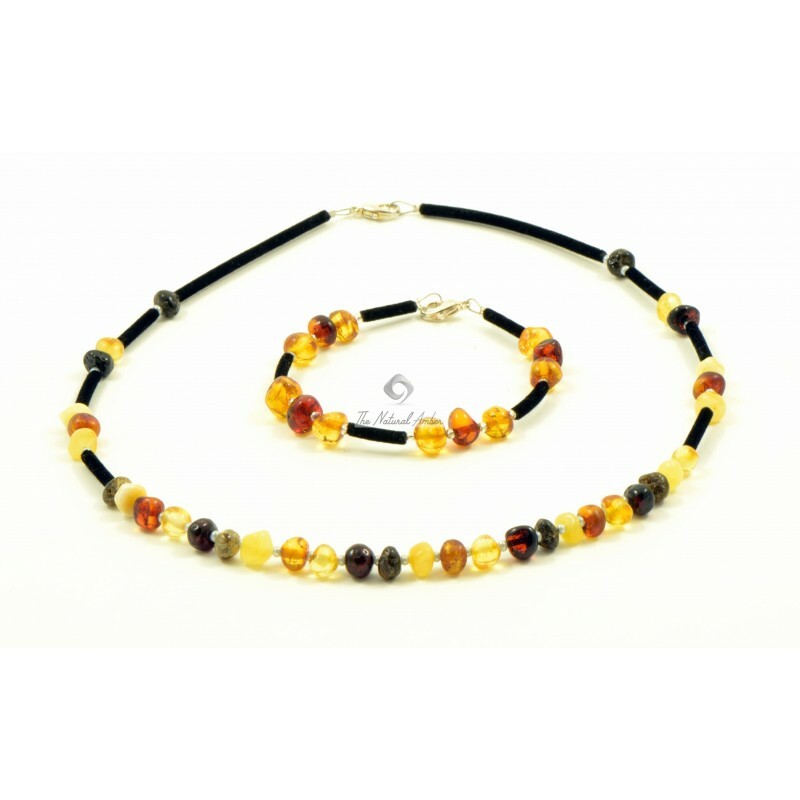 It is worthwhile to mention that most adults choose to wear Amber necklaces because they are known to be beneficial for health. Since Amber contains one of the highest amounts of Succinic Acid naturally it can help to improve immune system, enhance mood, lessen depression, reduce acidity in the body and provide with many other benefits. When Amber jewelry is worn near skin for a long time this natural resin becomes warm and it starts release Succinic Acid into bloodstream. In Thenaturalamber.com website we offer about 500 unique jewelry for adults. Our product assortment for adults consists of traditional and exclusive necklaces, bracelets, rings, anklets, pendants, souvenirs, Christian rosaries and more. 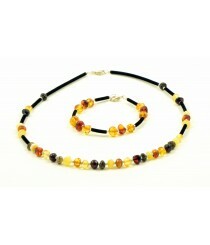 All our jewelry is made only from 100% genuine Baltic Amber, which comes from Lithuania. Our products can be purchased at both retail and wholesale prices.